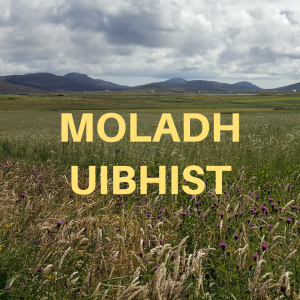 Tha Ceòlas Uibhist a’ sireadh cuideigin a dhealbhaicheas agus a ruitheas cùrsaichean Gàidhlig ùra a tha stèidhichte ann an Uibhist. 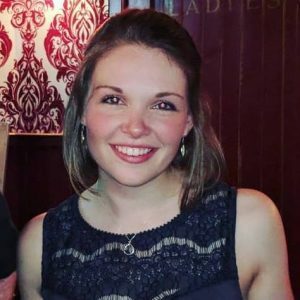 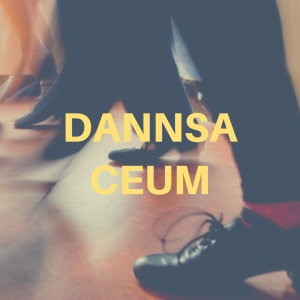 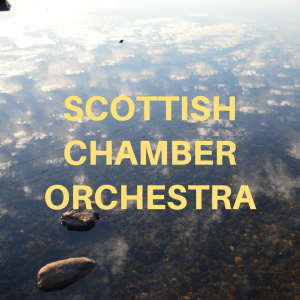 Bidh clasaichean ann an dannsa-ceum a’ tòiseachadh ann an Uibhist leis an Oifigear Leasachaidh Dannsa an dèidh na Càisge. 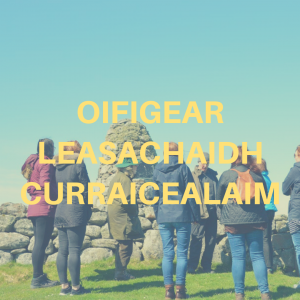 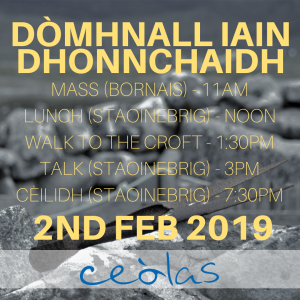 Tiugainn gu Ceòlas beag ann an Talla Rothes, Gleann Rathais, Fìobha, còmhla ri Buidheann Leasachaidh Gàidhlig Fhìobha. 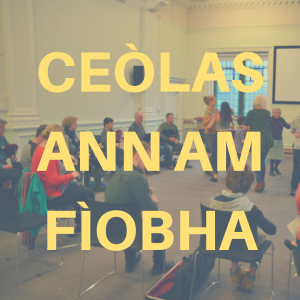 Comharraichidh Ceòlas 100 bliadhna on rugadh aon de na bàird a b’ fhèarr san 20mh linn. 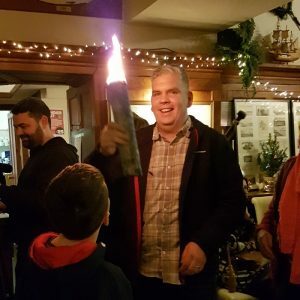 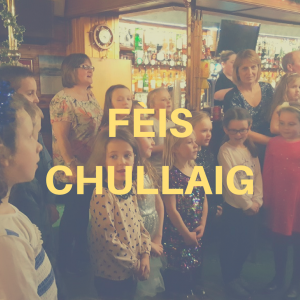 Prògram den fhèis a ruitheas eadar 28-31/12 ann an Uibhist a Deas agus Èirisgeidh.